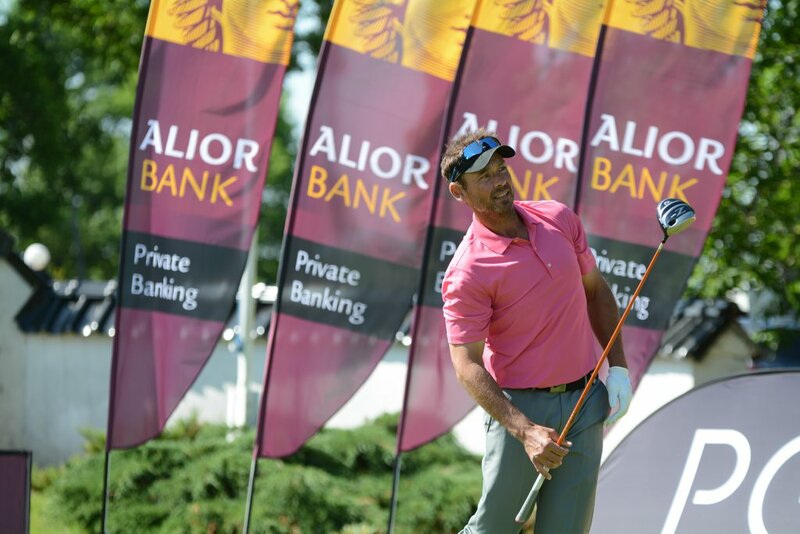 Floating Garden Szczecin Open is the oldest Polish golf tournament for professional players. It’s been organised every year for the last 20 years. 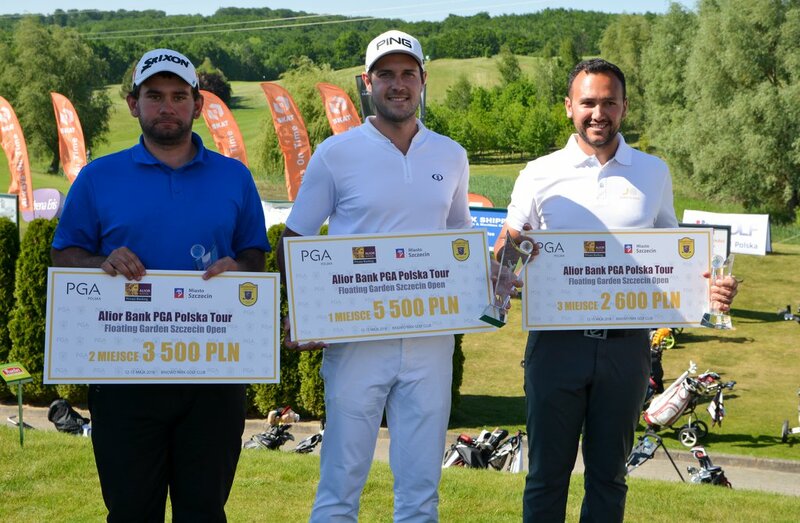 the PGA Polska Order of Merit. 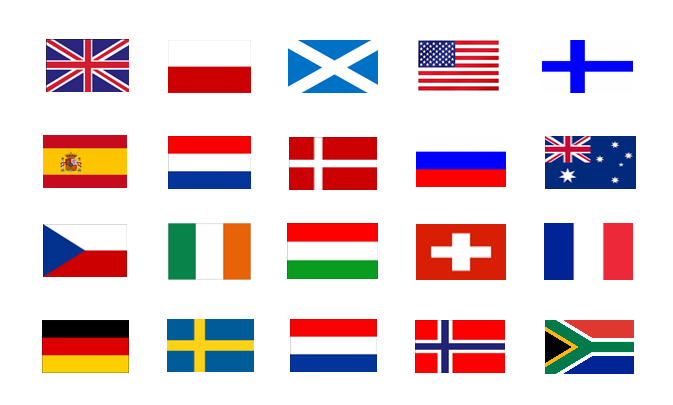 Players from all over the world have played in the tournament in the past, including countries such as Germany, Sweden, Norway, Finland, England, Scotland, Netherlands, Denmark, USA, France or Russia.